Fine aluminium roundwound and polished, on a steel core. 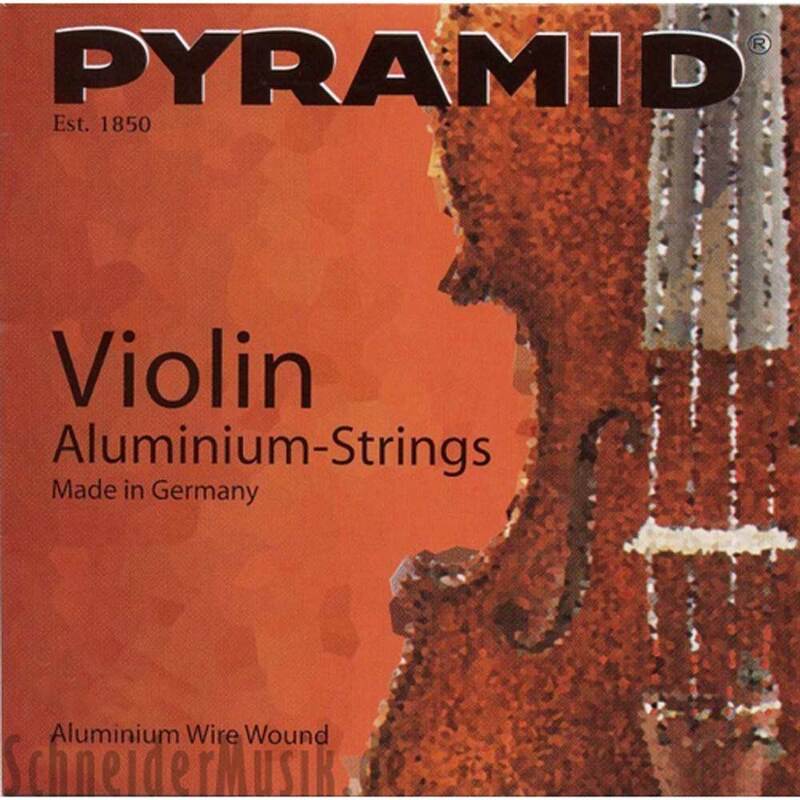 PYRAMID Aluminium - Perfect strings for beginners and students. Fine round aluminium wire on a steel core, and polished. Steel core string with a clean response and balanced tone.